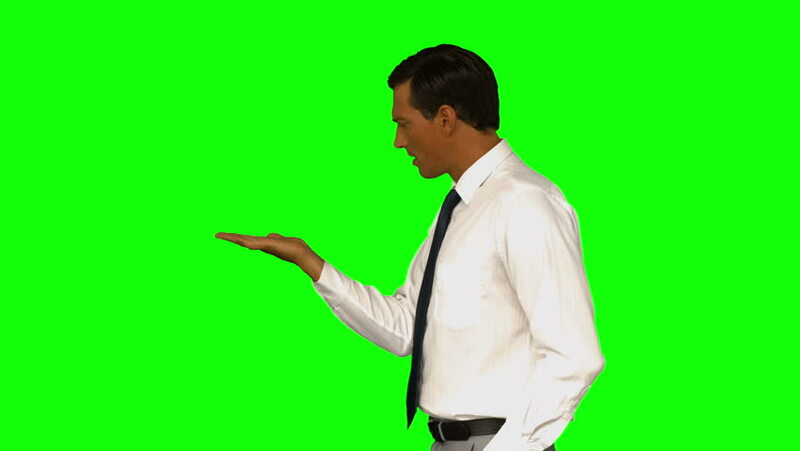 4k00:20Male medicine doctor checking his papers on a Green Screen, Chroma Key. 4k00:10Young woman pharmacist in white gown coat uniform walking on a Green Screen, Chroma Key. 4k00:24Acquaintance doctor with a patient on a Green Screen, Chroma Key. 4k00:29extremely Happy young businessman walking and looking around, holding a bag, over a green background, medium side shot.